DALLAS, Jan. 30, 2019 — Risk factors for stroke rise sharply in post-menopausal women in the first year after they are diagnosed with breast cancer, according to preliminary research to be presented in Honolulu at the American Stroke Association’s International Stroke Conference 2019, a world premier meeting for researchers and clinicians dedicated to the science and treatment of cerebrovascular disease. Cancer is a well-known risk factor for stroke, but it is unclear if the risk further increases with long-term survival or whether the stage of cancer and receiving hormonal therapy affect stroke risk particularly in post-menopausal breast cancer. Researchers examined changes in the Framingham Stroke Risk Score (FSRS) after breast cancer diagnosis among women included in a Virginia cancer registry. Of 2,141 eligible women (average age 64 at diagnosis), there was complete information to calculate the five-factor Framingham Stroke Risk in 616 women. The average FSRS was 10.6 at diagnosis, corresponding to a 6 percent probability of having a stroke in the next 10 years. One year after diagnosis, FSRS had increased to 16.07, tripling the likelihood of a stroke in the next 10 years (19 percent). Smaller increases occurred at 5 and 10 years, with a 10-year likelihood of stroke of 23 percent. The most common single risk factors were (43.3 percent), other indicators of (39.56 percent) and (23.11 percent). Tumor stage was not related to changes in stroke risk. Hormonal treatment was associated with a higher stroke risk score. Non-Hispanic black women had a higher FSRS than non-Hispanic white women. 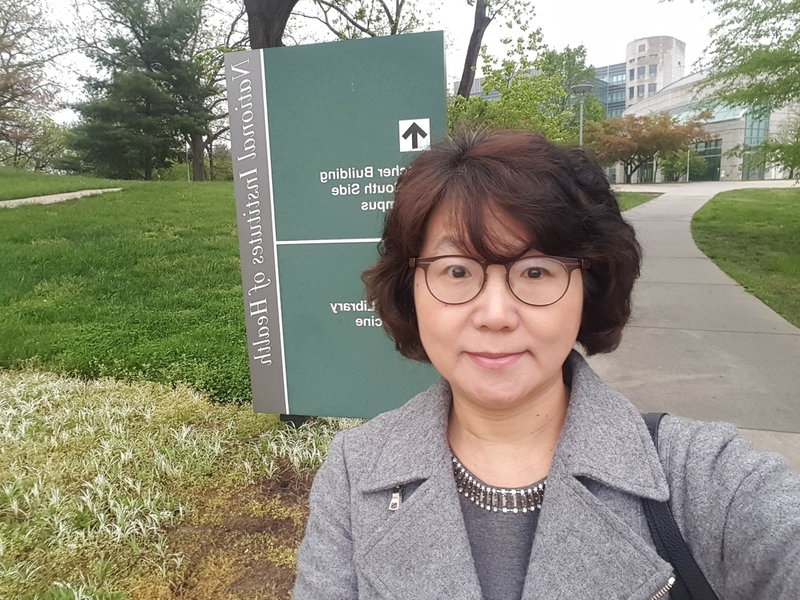 “Prevention and control of high blood pressure and diabetes should be a target of intervention to reduce the stroke risk among post-menopausal breast cancer survivors,” said Kyungeh An, R.N., Ph.D., lead study author and an associate professor of nursing at Virginia Commonwealth University in Richmond. The study is limited by the small fraction of women in the registry who had all measurements available to calculate the FSRS, and by the lack of a comparison group of women of similar age without breast cancer. Information from this study in Virginia may not be generalizable to other populations. Kyungeh An, R.N., Ph.D., Virginia Commonwealth University, Richmond VA.